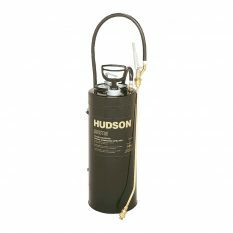 1.82m hose with large filter that drops directly into a chemical bucket. 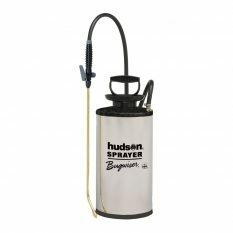 Adjustable brass cone nozzle – from fine mist to long-distance stream, multi-directional. 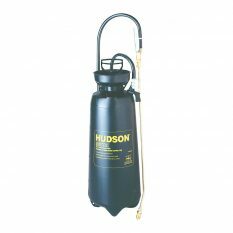 The easy pumping Hudson Trombone Tree and Shrub Sprayer features a Roto-Spray nozzle for directing fine mists and streams up to 12-meter delivering about 80-millilitre per in/out stroke at 150 PSI. 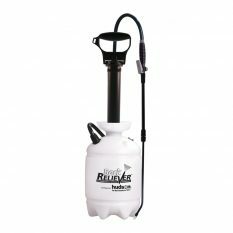 Using ring piston technology, the bright nickel-plated brass pump includes a 1.8-meter vinyl hose and intake strainer. The product also includes a nickel-plated extension. 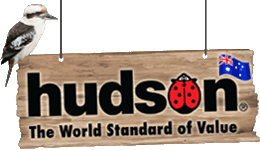 One-year warranty. 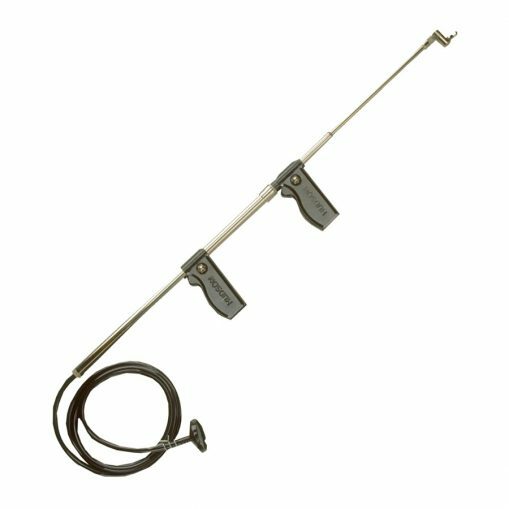 Be the first to review “Trombone Tree and Shrub Sprayer” Click here to cancel reply.